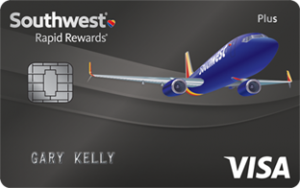 The Southwest Rapid Rewards Plus card may not be the flashiest of the different card offered by Southwest, but it still deserves a spotlight in the eyes of frequent travelers. 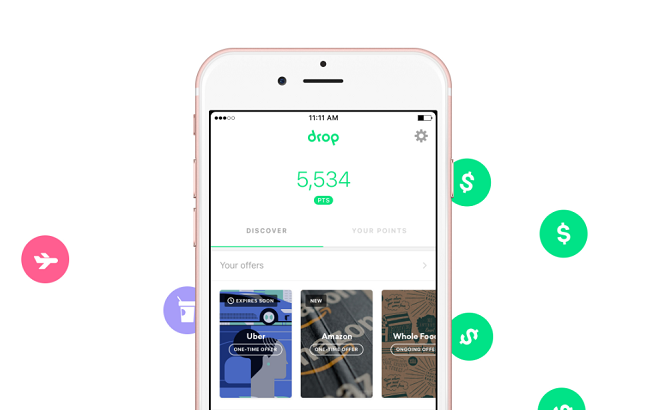 All three different cards offer the same APR rates and reward rates, as well as the same sign-up bonus. 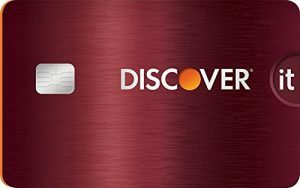 However, one advantage the plus card has that the others don’t is having the lowest annual fee. 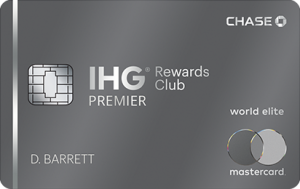 Since all the cards receive the same sign-up bonus, paying the lowest annual fee means that it should be the first choice – right? As a result of having a lower annual cost, it doesn’t receive the same side benefits. 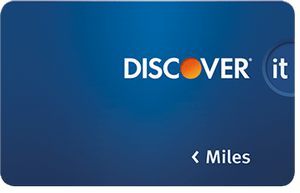 Travelers who frequently travel with Southwest Airlines should opt for the pricier premier card. Continue reading below to learn more about what this card has to offer! If this card has already sparked your interest, be sure to take advantage of the 40,000 point bonus! 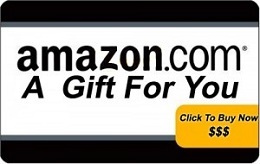 Just be sure to apply using our referral link and reach the spending requirement to become eligible for the bonus! 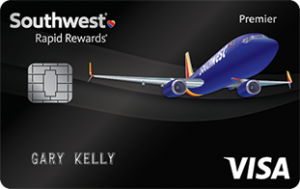 2 points per dollar spent on Southwest® purchases and Rapid Rewards® hotel and car rental partner purchases. Anniversary Bonus: Every year, customers are greeted with a 3,000 point bonus on the anniversary of their account opening. 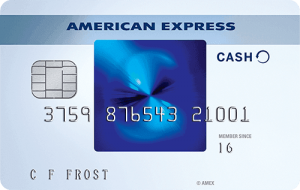 Low Annual Fee: The annual fee of only $69 is relatively cheap when compared to other cards. 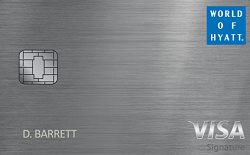 To put that into comparison, the premier card has a cost of $99 and the priority card has a fee of $149! Generous Spending Bonus: When singing up through a referral link, new card holders have the ability to earn a 40,000 point bonus! A spending requirement of $1,000 must be met in the first 90 days of the account opening. The companion pass is all the buzz when it comes to rewards from Southwest Airlines. 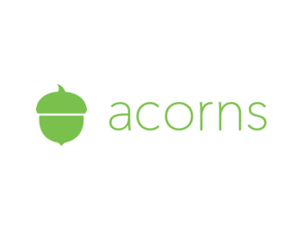 This pass grants customers the ability to bring a companion on all their flights for free! A requirement of 110,000 points received in the calendar year must be met before qualifying for the pass must be met. Once the pass has been earned, it will last for the rest of the calendar, plus the entire year after that! 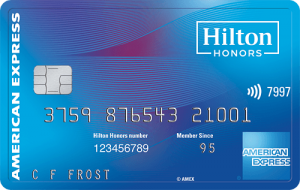 This is one of the best benefits card holders can receive, which is why this is a popular card among travelers. When comparing the Plus card to the Premier card, it’s lacking in some side benefits. 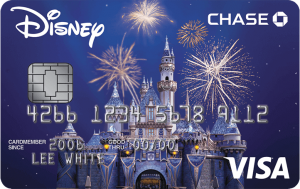 However the cheap annual fee is what’s appealing to those who apply for the card. Don’t forget about the hefty signup bonus! This is one of the perfect cards for those budget oriented travelers. By frequently flying with Southwest Airlines, points can easily be earned to get free flights in the future. If you’re interested in applying for this card, be sure to sign up using out referral link! Right now they are offering a referral bonus of 40,000 points to those who apply using the link and reach the spending requirement.